Surprises are always nice, especially when they come in pairs. At Omni Slots, the weekend of November 17th and 18th players will be in for a treat when we hand out not 1, but 2 Bonuses during our Weekend Surprise Bonus promotion! Find out what this promotion is about and how you can promote this awesome weekend. As advocates of the creed “more is more”, we couldn’t just stick to 1 Surprise Bonus for this November weekend. 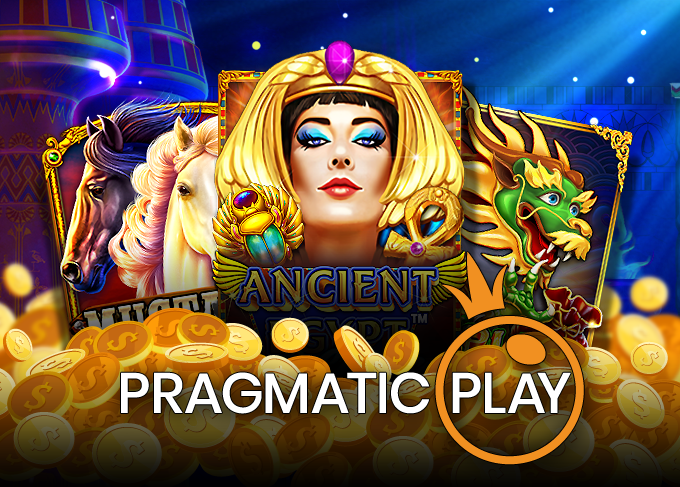 So we decided that all players can deposit on both Saturday and Sunday, and receive their Surprise Bonus on both days. This translates to a total of up to € 400 in Bonuses! Of course, they can also stick to only 1 deposit on either 1 of the 2 days, and only get 1 Bonus. The percentage remains a secret until the deposit has been processed, and can be anything from 15 to 30%. 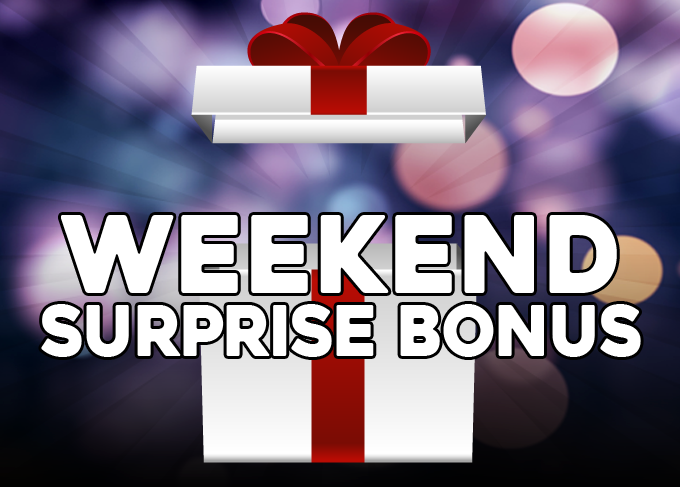 The first Weekend Surprise Bonus can be redeemed on Saturday, November 17th. 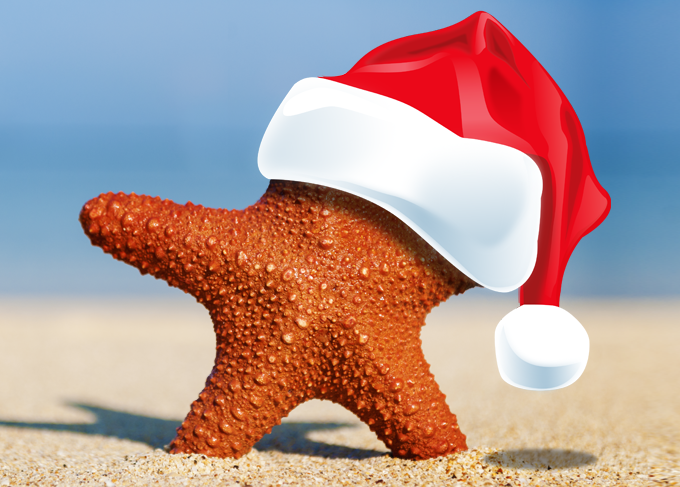 Players that deposit at least € 30 and select the Bonus in step 2 will receive a 15 to 30% Bonus up to € 200. How much will they get? The secret will not be revealed until the deposit has been made. All players, no matter if they have or haven’t deposited on Saturday, can get a (second) Surprise Bonus on Sunday. 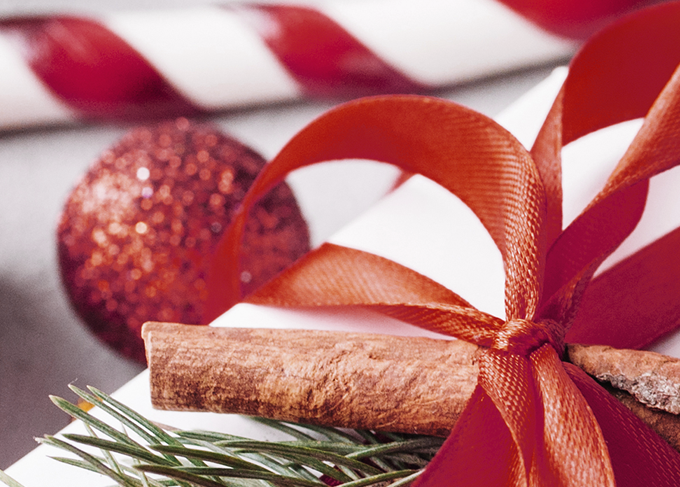 This is also a 15 to 30% Bonus up to € 200. Again, the exact percentage remains a secret until the deposit has been processed. Promote the Weekend Surprise Bonus! The Weekend Surprise Bonus is a fantastic opportunity to attract new players and improve results from existing ones. Of course, we are here to help you with anything you need to improve your marketing activities. If you need anything in particular, please contact your Affiliate Manager. You can also use our Marketing Tool Request Form for any special requests. Let’s make this a weekend to remember!